Have you been looking for the best way to market your company? 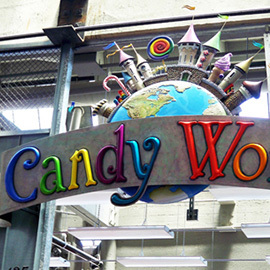 Dimensional signage and dimensional lettering are some of the best ways to get your business’ name out in the world. 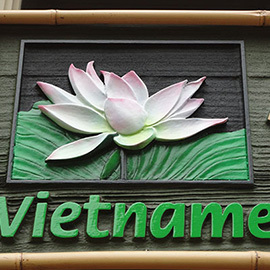 A high-quality, custom sign that’s readable and captures customers’ attention will do wonders for your company. 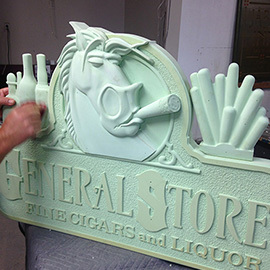 Professional 3D designs can make all the difference and will turn a good business sign into a great business sign. Not only that, but you’ll bring in potential business with custom signage that stands out from the competition while also standing the test of time. At Signs by Van in Salinas, we’ve been designing and creating custom business signs as well as dimensional lettering for over 20 years. Technology has allowed our highly skilled artists to create some of the most breathtaking dimensional signage that will help your company standout from those that simply use non-dimensional signage. 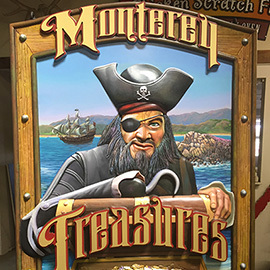 From San Francisco all the way down to San Diego, our experienced, in-house artisans have made custom business signs for companies of all kinds. Visit our online portfolio to see pictures of our custom metal signs, custom wood signs, as well as other examples of our great work. Contact Signs by Van today to get started on your dimensional lettering and custom signage.